When injured by the negligence of an 18-wheeler, drunk driver, or other careless driver, please contact me immediately. I can help. 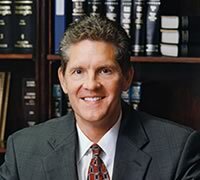 Scott Brazil is a licensed Attorney and Counselor at Law in the state of Texas. 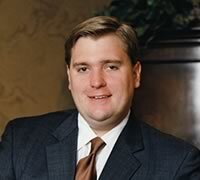 He is Board Certified in Personal Injury Trial Law and Civil Trial Law by the Texas Board of Legal Specialization. Automobile and Truck Collision litigation is only part of the civil litigation practice at Brazil & Dunn. If you have any type of business, insurance, or personal litigation needs, you can contact Brazil & Dunn for information. While located in Northwest Houston, we represent clients throughout Texas. We can represent you, too. This site is for informational purposes and does not constitute the practice of law in any other state. You should consult an attorney in person and form an attorney/client relationship whenever you have a legal problem or question. Do not rely on information in this site in lieu of consulting an attorney. Accessing this site does not create an attorney/client relationship. The sending of e-mail or receipt of a response does not form a contract or create an obligation on the part of the sender or the recipient.